Hyde Park is the largest royal park in the UK, and one of London’s biggest tourist attractions. Located right in the centre of London, it also makes a great base for anyone hoping to explore the myriad of other attractions the capital has to offer. 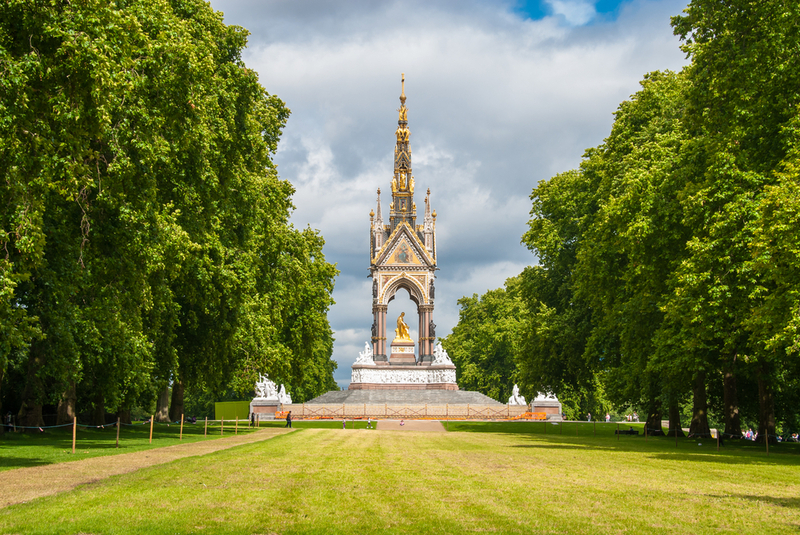 From the famous London Eye and Houses of Parliament, to the nearby theatre district and the plethora of museums in the area, there’s lots to do in the vicinity of Hyde Park. 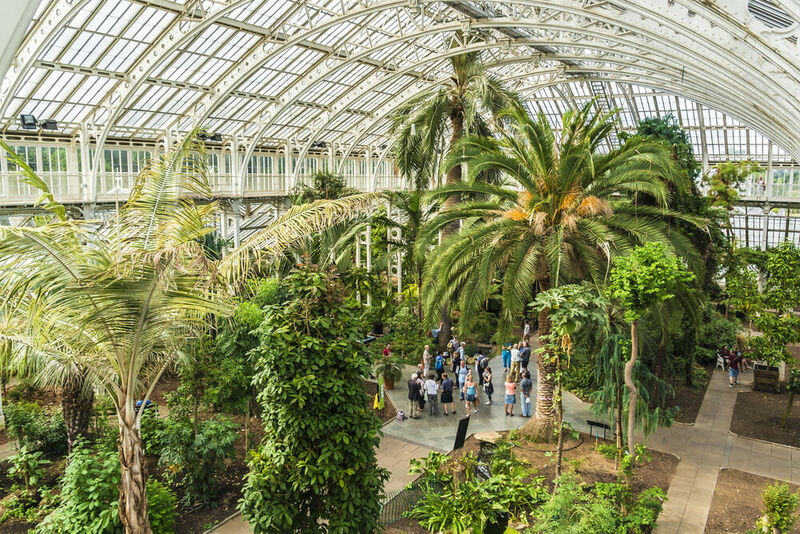 The central location of Grand Royale London Hyde Park means you won’t have far to go to enjoy these wonderful attractions – and of course, you’ll have prime access to the park itself. 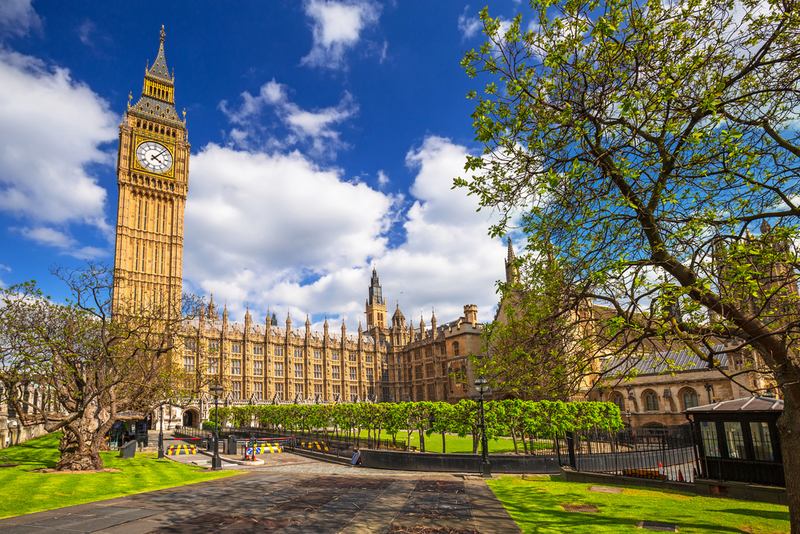 Just a short walk from our Hotel London Hyde Park, you’ll find the Houses of Parliament, also known as the Palace of Westminster. This UNESCO World Heritage Site is where the UK’s laws are passed, and tickets for tours are available on a daily basis. 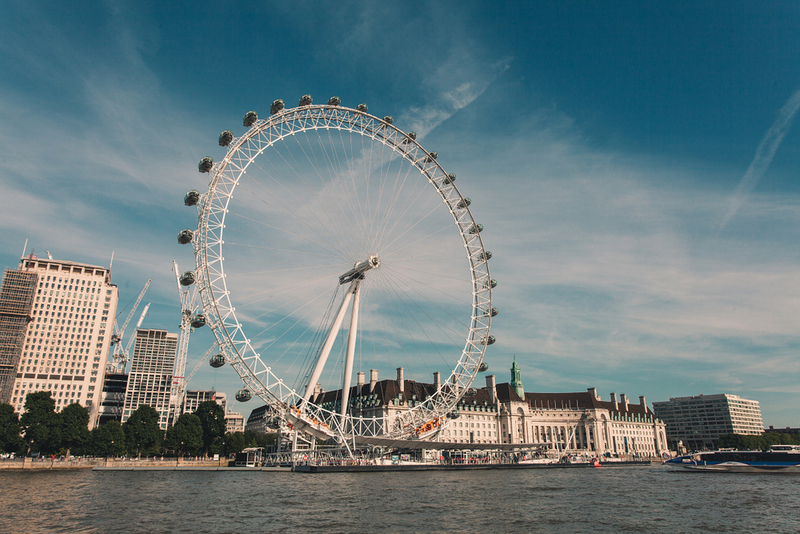 Originally built to commemorate the millennium in the year 2000, the London Eye has now become a staple of the London skyline. 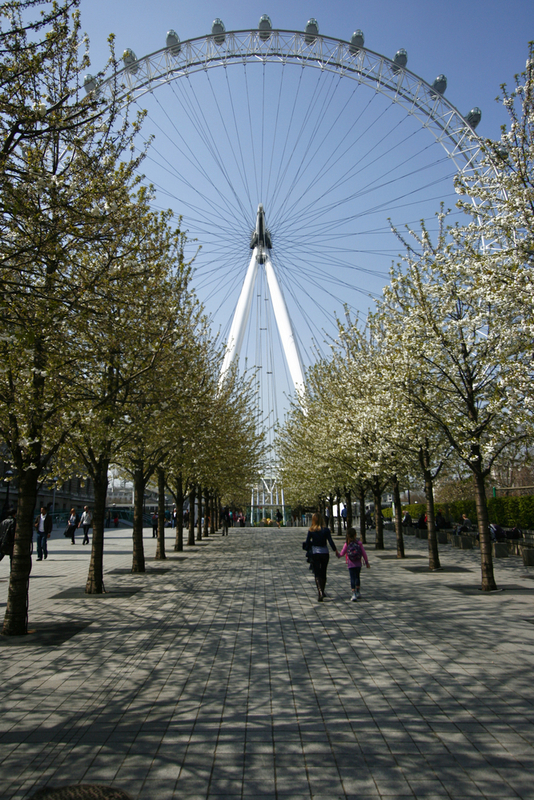 The huge wheel offers unparalleled views over the capital, and attracts around 3.5m visitors each year. Whether you have a ticket for a concert or you just want to marvel at the architecture, the Royal Albert Hall is a must-see for first-time visitors to London. It’s just a stone’s throw away from Grand Royale London Hyde Park. 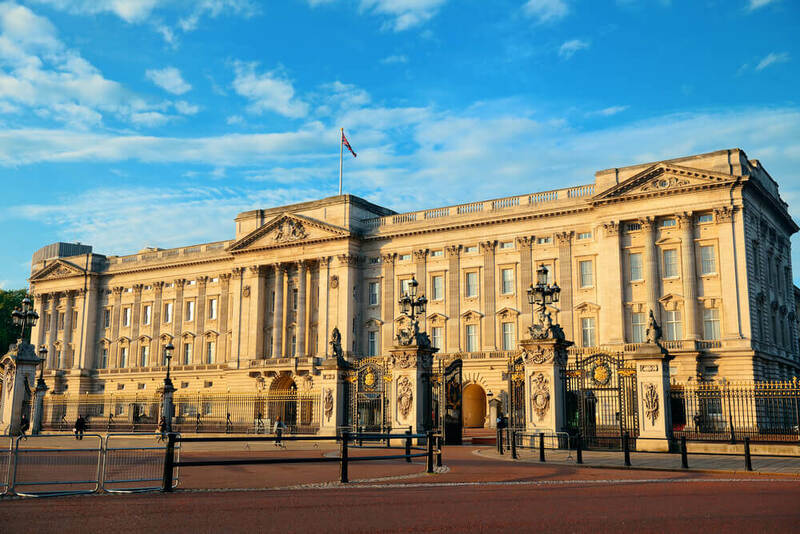 The palace is perhaps London’s most iconic attraction. You can stroll through the interlinked royal parks to reach the palace. Be sure to look out for the Royal Standard flag flying high – it means the Queen is in residence. The world-famous theatre district has something for everyone: comedy, tragedy and everything in between. Book tickets in advance online, or visit one of the many ticket kiosks in the area to find tickets for shows that day. 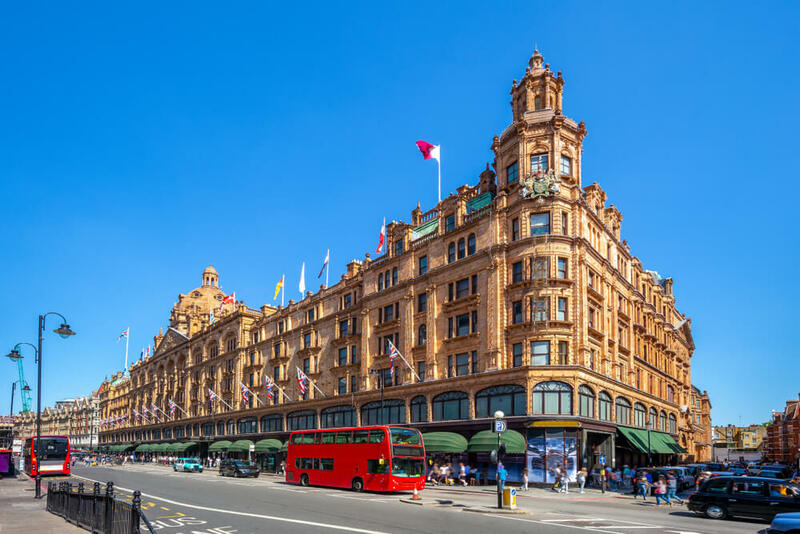 The busiest shopping street in England is linked with Hyde Park – take a stroll to Marble Arch in the north-eastern corner and start your shopping trip down this retail paradise. 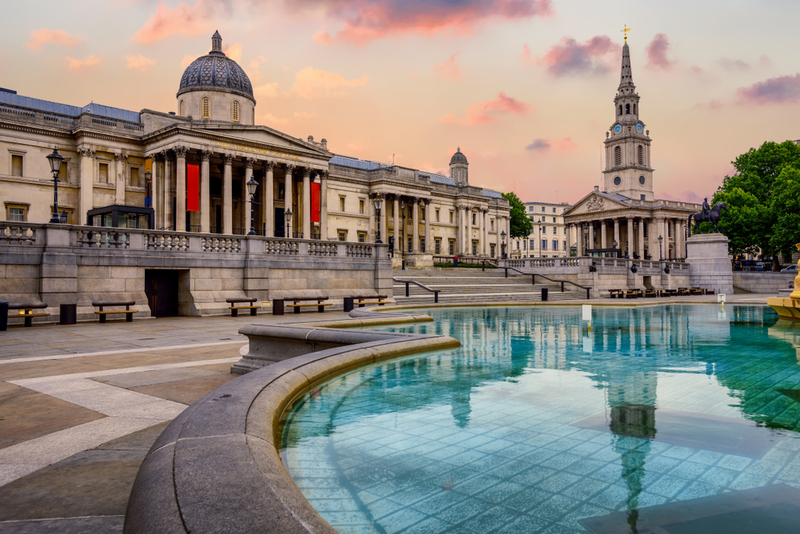 Just over a mile away from Hyde Park is the National Gallery, home to one of the world’s largest and most valuable collections of paintings. Famous works on display here include Mars and Venus by Sandro Botticelli, and The Baptism of Christ by Piero della Francesca. 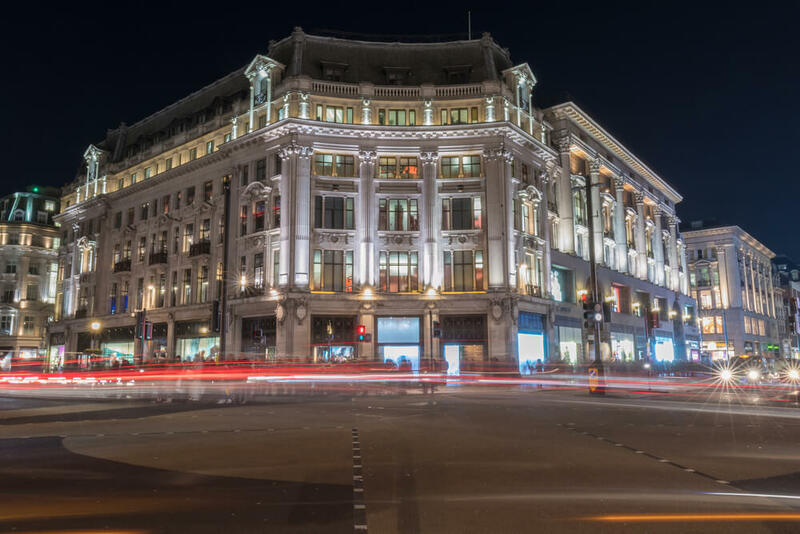 The famous department store is a mere stone’s throw away from Hyde Park. Founded in 1834, this iconic luxury destination has welcomed customers including Laurence Olivier, Noel Coward, Charlie Chaplin and various royal families from around the globe. There’s a strict dress code, so be sure to dress up before you shop. 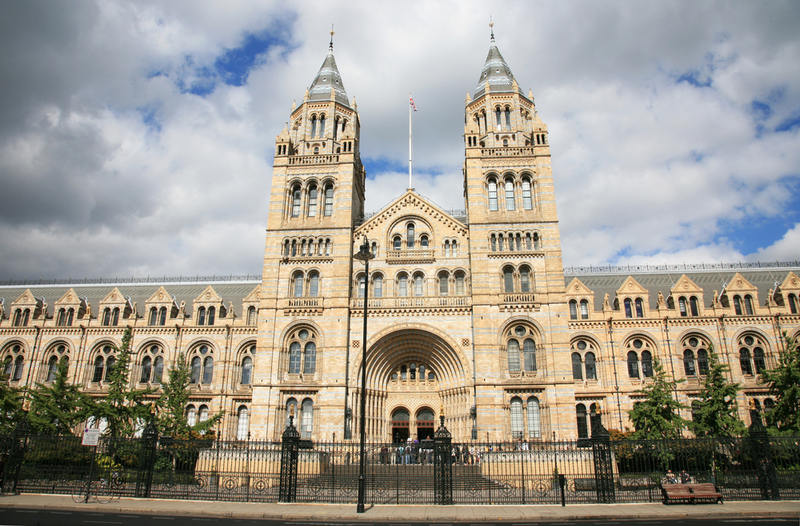 A fantastic destination for families, the Natural History Museum sits just half a mile away from Hyde Park, and just over a mile from Grand Royal London Hyde Park. The current official residence of the Duke and Duchess of Cambridge sits in Kensington Gardens, which adjoins Hyde Park. Be sure to explore the museum inside, and visit the beautiful Princess Diana Memorial Fountain. 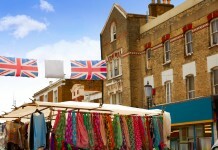 Share the post "10 Tourist Attractions To Explore Near Hyde Park"